Kenya’s oldest city is Mombasa which is essentially a 16km2 island and forms the gateway to the extremely under-rated 580km Kenyan coastline which fringes the warm, azure waters of the Indian Ocean. World-class hotels and resorts are scattered to the North and South of Mombasa town on white, soft and sandy shores framed by coconut palms, frangipani, casuarina trees interspersed with vibrant splashes of red, purple, pink and orange bougainvillea. To explore the Kenya coast is to explore history itself – discover the winding streets of a 14th century town on the island of Lamu, take in the bustling docks of Mombasa or tread the eerie ruins of Gedi, a deserted city lost deep in the jungle while beneath the water an undersea paradise, comparable to the Great Barrier and Red Sea, awaits the most discerning diver. 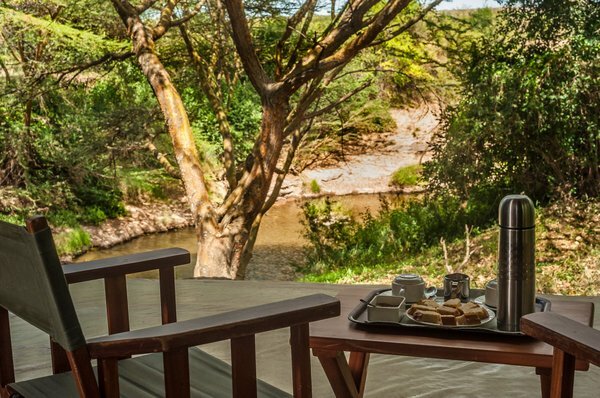 With superb seafood on offer, swimming with whale sharks as well as a myriad of water activities to enjoy no visit to Kenya is complete without experiencing the slower, languid, more relaxed pace of life at the coast.